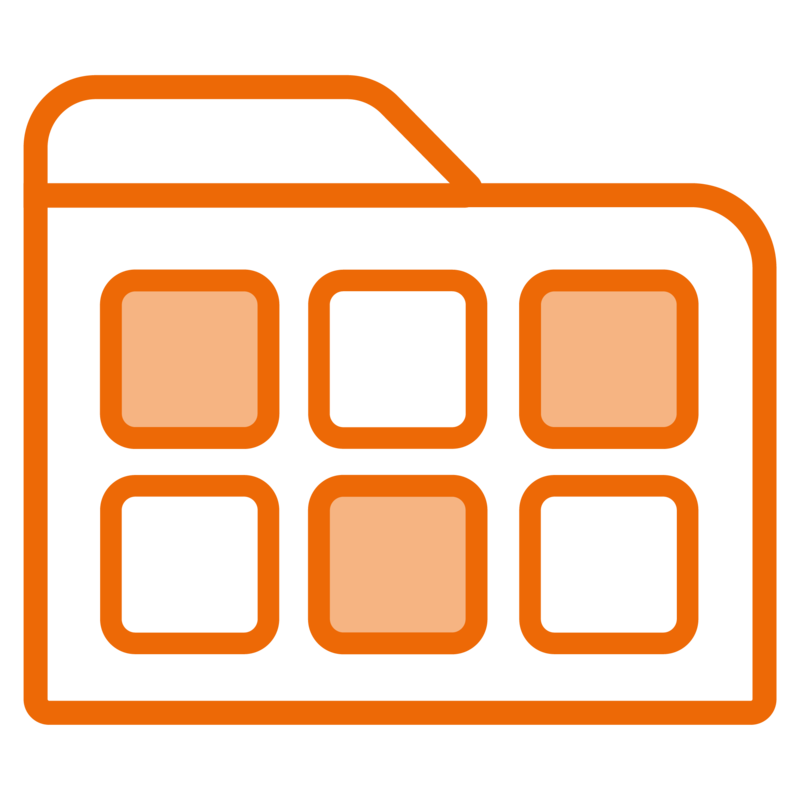 NexentaStor allows you to easily add file services to a Hyper-Converged Infrastructure by using our software-defined technology. 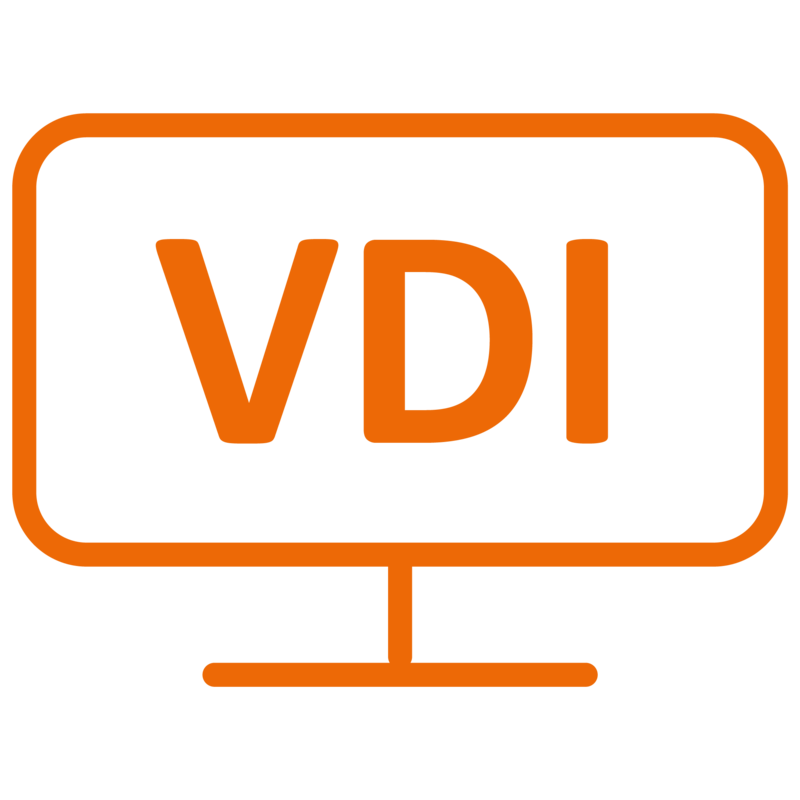 Designed to give your existing infrastructure a pain-free update, this enterprise class, hardware independent, option runs as a virtual machine (VM) or pair of VMs on your existing cluster. 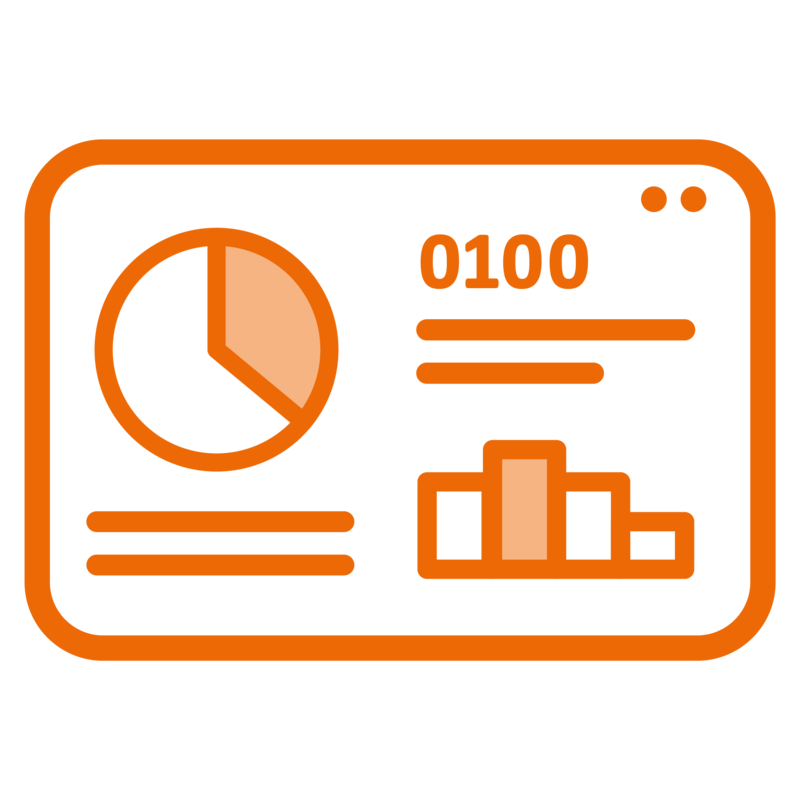 Maximize your current investment, expand outside of your initial workloads and broaden the use cases available by adding NexentaStor. This designation indicates that after a detailed validation process NexentaStor VSA has achieved VMware’s highest level of endorsement and is supported on VMware Virtual SAN for production environments. 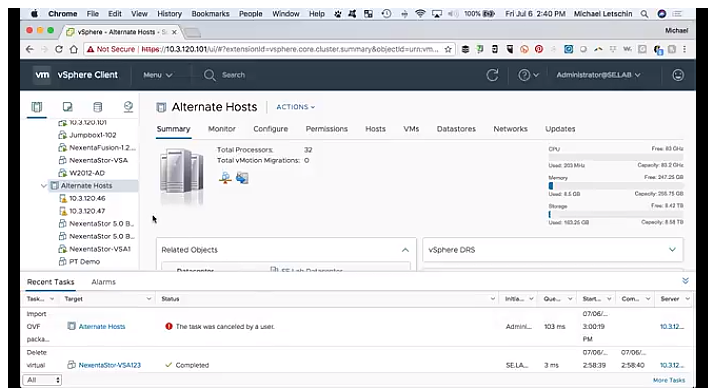 This qualification enables Nexenta and VMware customers an added level of validation and confidence when deploying NexentaStor VSA in a VMware vSAN environment. For more information, click here. 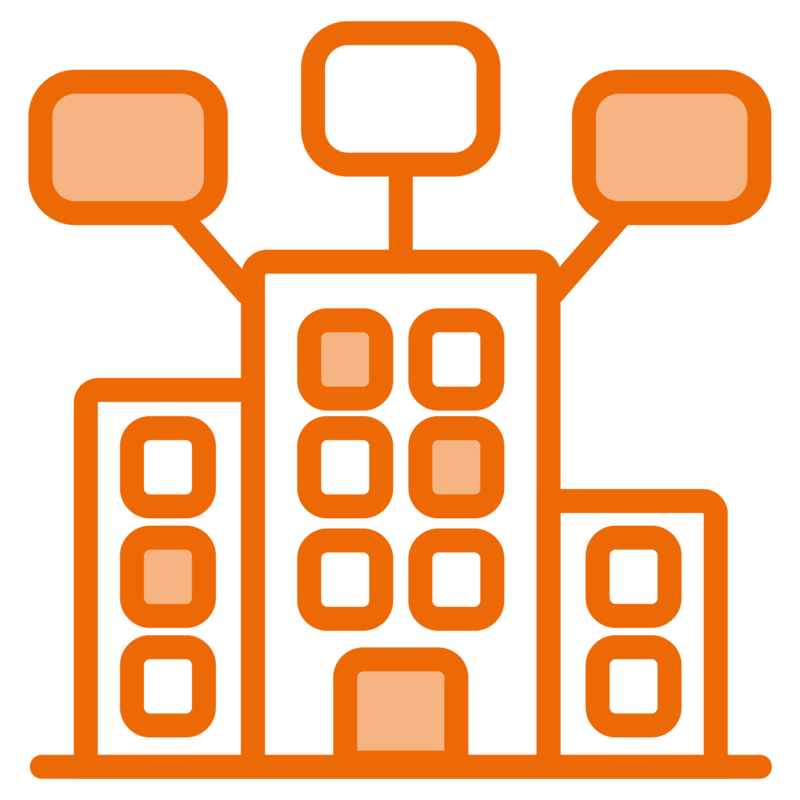 NexentaStor VSA storage pools are built on VMDKs presented by the HCI cluster, utilizing the storage resiliency that is inherent to the core HCI storage array. 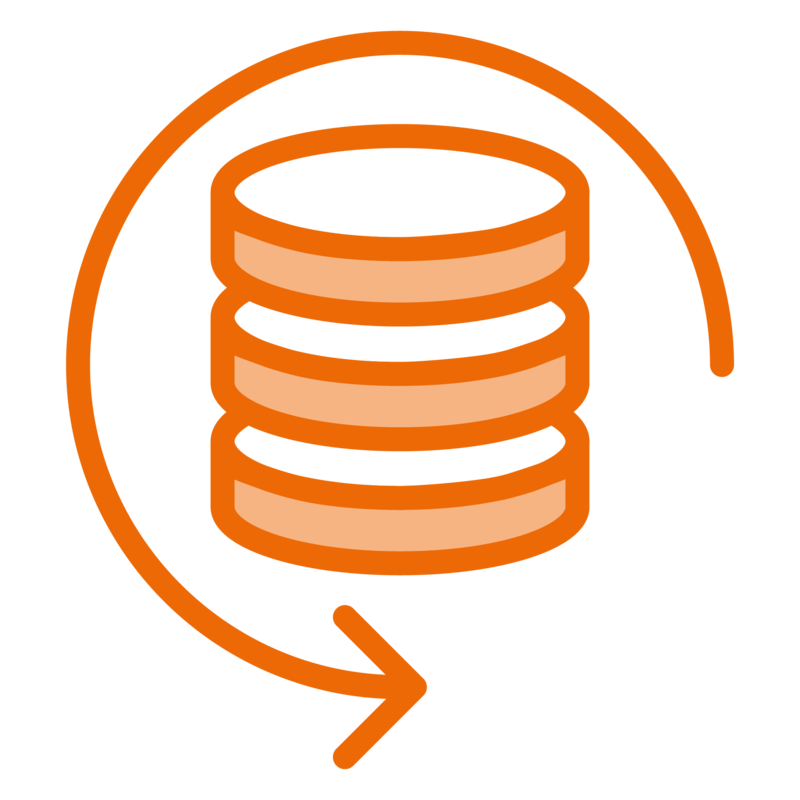 Built with the NexentaStor REST API, and deployed as a VSA can be integrated with existing Nexenta storage infrastructures and managed through the NexentaFusion interface or the VMware vCenter Plugin. See step by step how simple it is to deploy on our blog here.